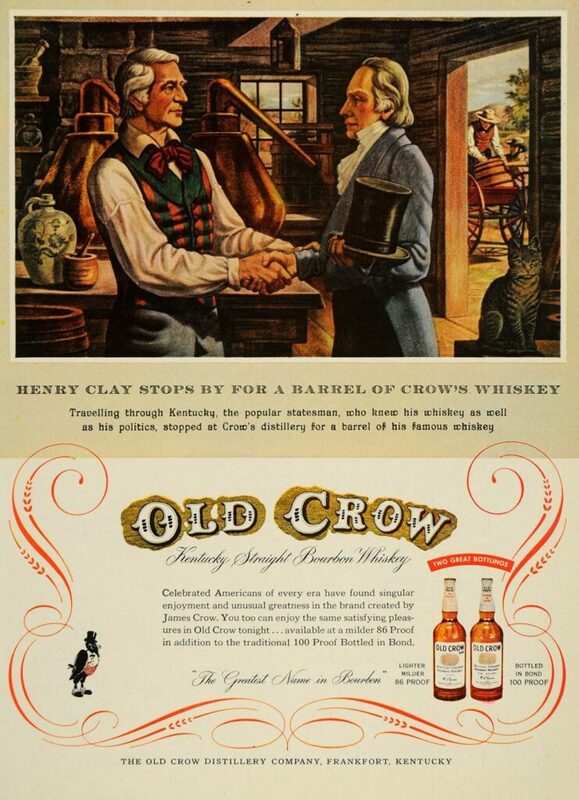 Bourbon whisky has been around since nearly the beginning of the United States. Given that longevity, it has been part of the corporate law of the United States since the beginning of the corporate law of the United States. My guest today Brian Haara traces that interconnection in his new book Bourbon Justice. “Bourbon,” Haara writes, “is responsible for the growth and maturation of many substantive areas of the law, such as trademark, breach of contract, fraud, governmental regulation and taxation, and consumer protection.” As Brian traces the influence of bourbon on American legal history, and of litigation on the history of American bourbon, he also provides tasting notes for bourbons with connection to the cases he’s discussing. It’s an especially nice touch in a very nice book. Cheers!